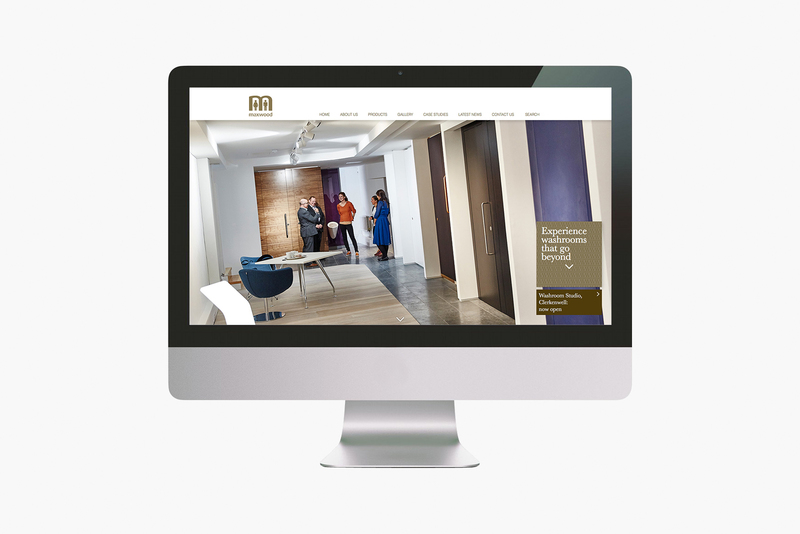 We produced this contemporary website for executive washroom manufacturer Maxwood. 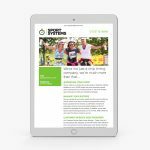 Designed to match their recently updated brand graphics we included parallax scrolling transitions. 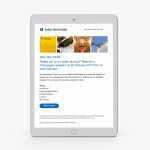 Integrated BIM object libraries, specification sheets and O&M manual module make it easier for architects and specifiers to find the right solution for their project.